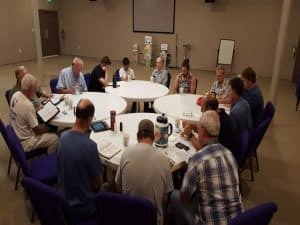 The Men’s Weekly Breakfast and Bible Study meets at the church every Tuesday morning. You're invited - bring a friend. Breakfast is served and a $5 donation is requested to help offset costs.